Imagine dipping your toes into the warm, crystal clear waters of the Gulf Coast. 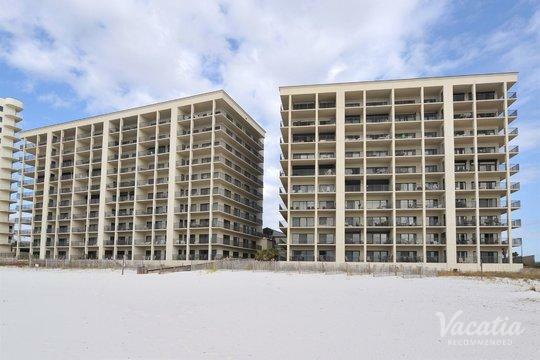 Now, turn that fantasy into reality by booking your Gulf Shores accommodations through Vacatia. 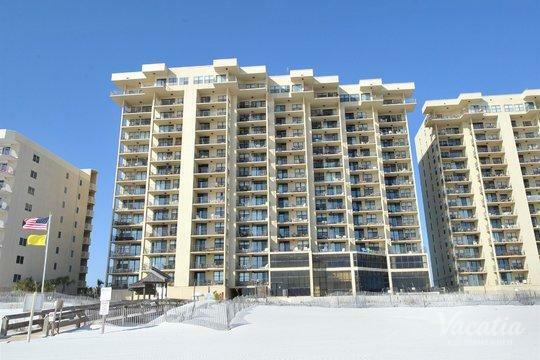 Gulf Shores is a beloved beachside town known for its stunning white-sand beaches and abundance of outdoor activities. This coastal hotspot is ideal for all types of visitors, from families looking for some good family-fun and excitement to couples looking for some romance and relaxation. 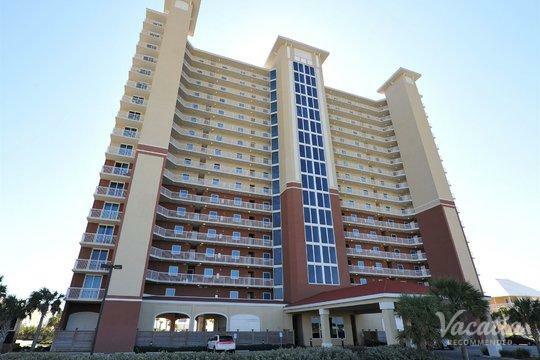 No matter why you're dreaming of escaping to the coast, you should work with Vacatia to book your stay at one of the best Gulf Shores resorts with kitchen and living areas. Vacatia can ensure you find a terrific vacation rental that will make you feel right at home in this popular Alabama coastal town, and you can always count on Vacatia's attentive Guest Care team to answer any questions or address any concerns you may have. When you book your vacation rental through Vacatia, you can rest assured you're in good hands and can spend more time daydreaming about your upcoming beach getaway. 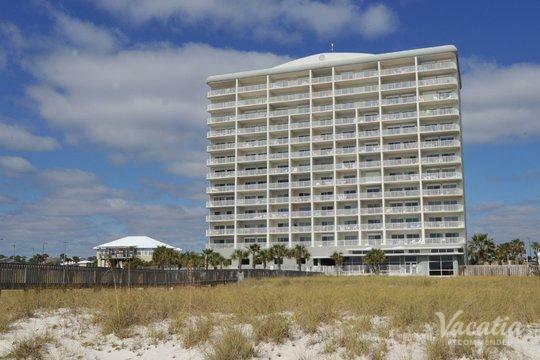 Alabama's Gulf Shores is known for its long stretches of pristine beaches and its laidback beach town vibe, which is why it's a particularly popular destination in spring and summer. If you want to soak up the sunshine and experience the beauty of Gulf Shores' beaches for yourself, let Vacatia help you plan your next vacation. When you stay at a Vacatia rental property, you will be able to enjoy ample living space and home comforts, such as a fully equipped kitchen. 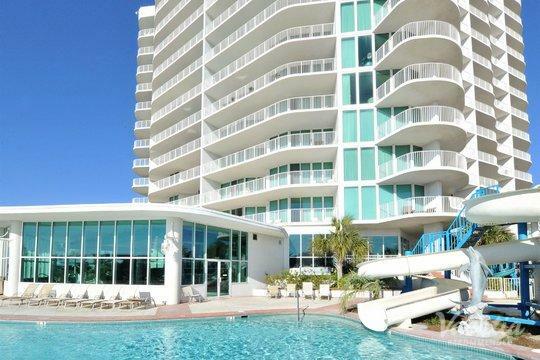 Vacatia's properties combine comfort and luxury, which is why you should work with Vacatia to find your perfect vacation rental rather than staying at one of the Gulf Shores hotels with kitchen spaces. 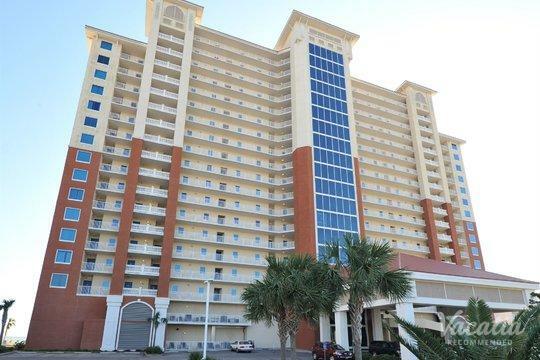 You're sure to feel right at home in your Vacatia "resort residence," and having a great temporary home in this charming beach town is sure to make your Gulf Shores vacation one you'll never forget. 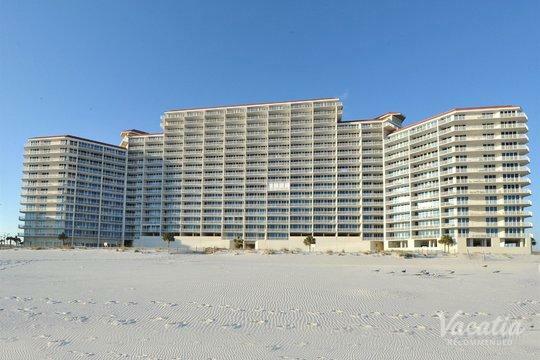 Situated on the Gulf of Mexico, Alabama's Gulf Shores has been a popular beach destination for decades. Its dazzling white-sand beaches and sparkling waters create the picture of a beach paradise, and each year new visitors fall in love with Gulf Shores. In addition to basking in the sunshine on the beach, you can partake in a number of fun, exciting activities in Gulf Shores. This coastal town is known for its excellent deep-sea fishing, its delicious seafood, its historic buildings, and its pristine golf courses. 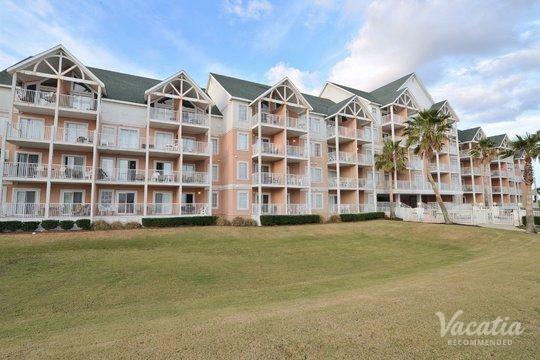 Whether you want to spend your time in Gulf Shores out on the water or soaking up the sunshine on the golf course, you're sure to enjoy every moment of your stay. To make your Gulf Shores vacation even more memorable, let Vacatia take the reins and help you find the perfect vacation rental for your beach getaway. 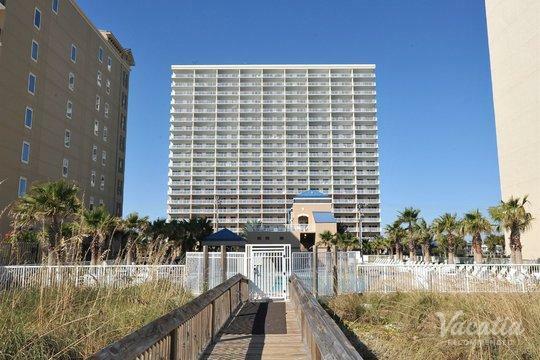 When you stay at a Vacatia rental property in Gulf Shores, you'll feel like you're living in this beach paradise rather than just visiting.